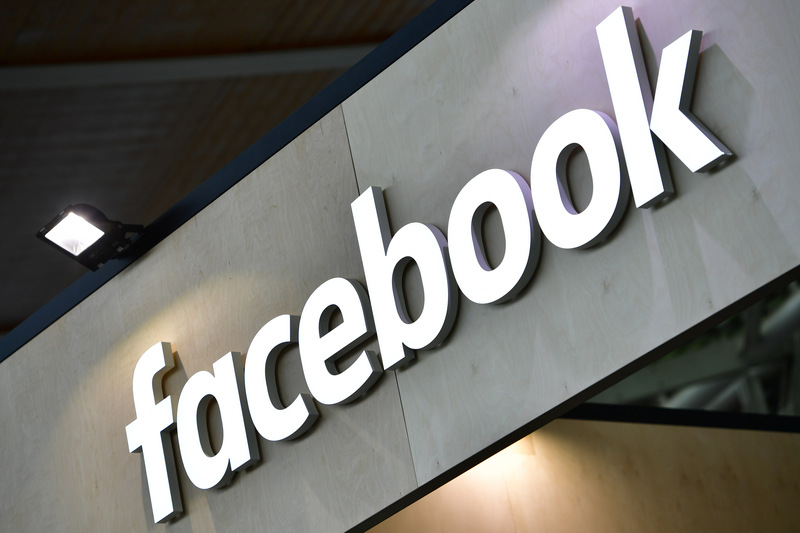 Earlier this week, Facebook submitted nearly 500 pages worth of written responses to dozens of US senators’ questions stemming from CEO Mark Zuckerberg’s April 2018 testimony before two committees. In the documents, the company attempted to provide clarity to the lingering concerns many lawmakers had. While seemingly trying to be forthright overall, Facebook was also evasive when responding to certain critical questions. Notably, Facebook declined to promise to share the results of its post-Cambridge Analytica investigation with the public or even Congress. The social media giant also wouldn’t say if it had ever turned off a feature for privacy reasons.